This is a great resource for beginning grades and special education. 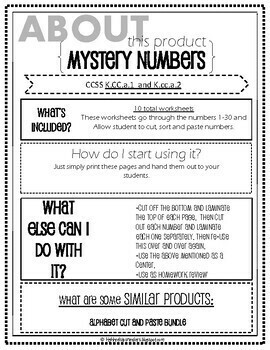 Allow students to discriminate between numbers without writing. 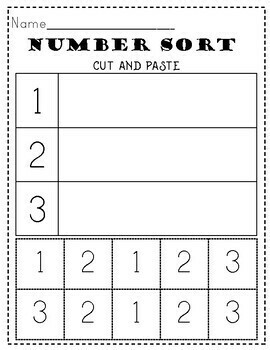 Work on fine motor skills with this fun cut and paste packet. 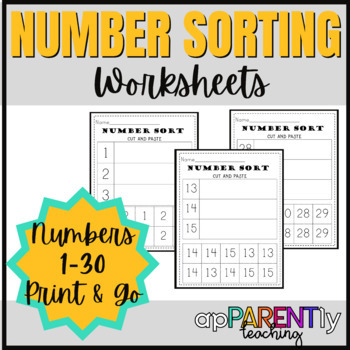 An easy independent activity to solidify those basic beginning math skills.